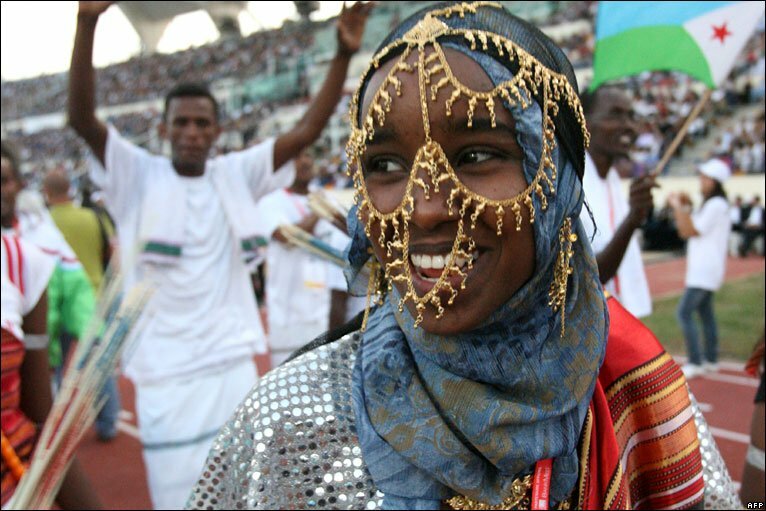 Independence Day for Djibouti is a highly celebrated and public holiday. According to Maps of World, this day marks the independence won by this country in the Horn of Africa from their erstwhile masters, France. Djibouti Independence Day is celebrated on the 27th of June every year. This public holiday is celebrated to mark the momentous occasion in 1977 when this African nation won its independence from France. After independence, Djibouti came to be known as the Republic of Djibouti. Fact – Islam is the most practiced religion! Fact – The two official languages are French and Arabic! Fact – The President’s name is Ismail Omar Guelleh! Fact – The capital of Djibouti is Djibouti City! Fact – Djibouti is the third smallest country in continental Africa! Fact – Lac Assal is the lowest point in Africa, it is also one of the saltiest lakes in the world!